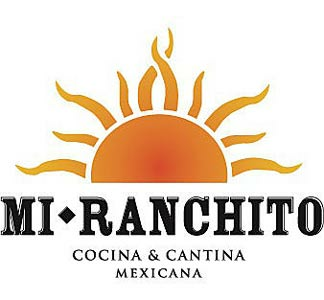 Online ordering menu for Mi Ranchito (119th Olathe). At Mi Ranchito we believe in providing only authentic Mexican food made in each location by our highly trained and professional chefs. We strive to purchase and use only the freshest, highest quality ingredients and we believe that this quality is the key to our success. Try our grilled chicken tamales, cheese and veggie enchiladas, and the chorizo tacos. Find us off 119th and S Greenwood, right across from Four Paws Pantry & Spa. Order online for carryout!